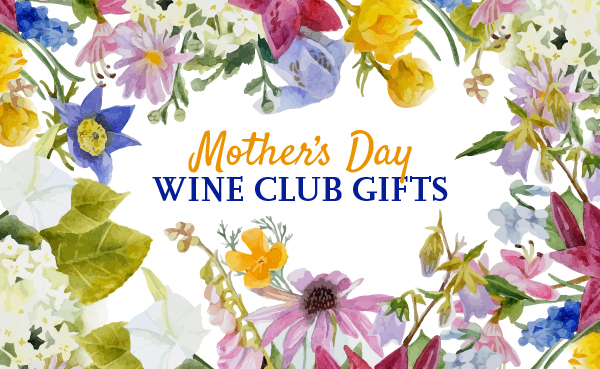 On this page you'll find all of the Rosé wine of the month club gifts we've reviewed. Our ratings system looks at quality-to-price ratio, shipping costs, uniqueness, and custom features. Wherever possible, prices include shipping costs, but rarely include sales tax. Be sure to select the state you're shipping to, as not all wine clubs can ship to all states. Overview: Heavily hyped when released in the Spring and in the Summer when sipping on pink wine is de rigeur, Rosé goes great with all of your lighter meals the rest of the year, too. Dress up a salad, some poultry, or fish with a pink rosé. This club ships two bottles every other month. What We Love: Rosé is a go-to wine around here because it's so versatile with food and light enough to sip on before dinner, too. As this is the only 100% rosé wine club we know of, we love that they know how awesome rosé is, too!